Moscow: The Russian President Vladimir Putin’s accusation that the US Secret Service Agency, the CIA has been responsible for hacking during the Presidential election campaign in the US, is creating a sensation. This accusation from Putin came at a time when he was interviewed by a US news channel, the ‘NBC News’. At the same time, Putin made it clear, that he had read the news published by the US press machinery of the Russian hacking, which he said is baseless. 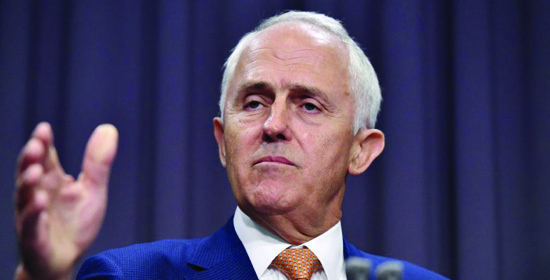 anberra/Beijing: ‘Just as modern China is firm on the stand of national sovereignty, in the same way, China must respect the sovereignty of other nations; which includes Australia as well.’ With these scorching words, Australian Prime Minister Malcolm Turnbull criticized China. Only recently has the Australian media exploded with the secret information about China’s growing interference and influence in Australia. As a response to these reports, Prime Minister Turnbull gave this sharp warning to China. Kabul: While the country was still attempting to recover from a deadly truck blast in its capital, Kabul, Afghanistan had to face yet another ghastly terrorist attack. On Tuesday, ten people were killed in a terrorist bomb blast near a place of prayer in Herat. Hours before this attack, while the international peace conference was going on in Kabul, a rocket attack occurred within the Indian Ambassador’s residential compound in the city. 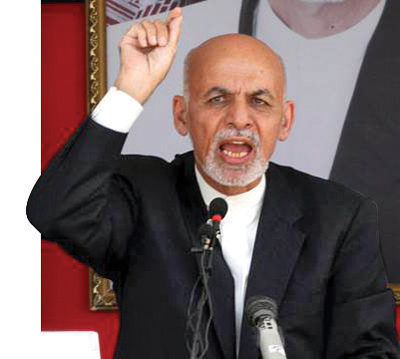 On the background of these attacks, Afghanistan’s President, Ashraf Ghani has made the ringing accusation that Pakistan has started an undeclared war with Afghanistan. Concurrently, the President issued an ultimatum to Taliban, which is behind these attacks. 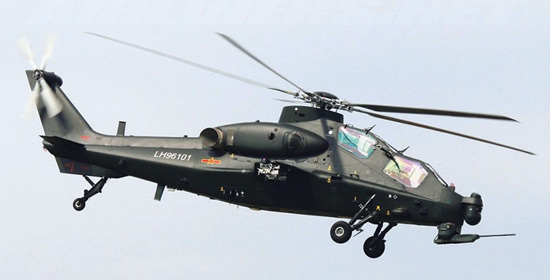 New Delhi: It has come to the fore that two Chinese army helicopters violated the Indian air space in the district of Chamoli in Uttarakhand and hovered there for a few minutes. 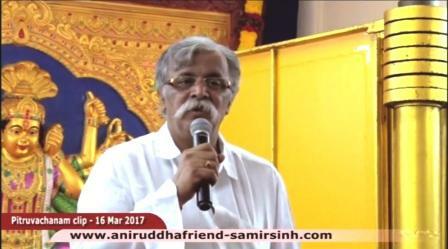 Indian Air Force has taken a serious note of the matter and has ordered for further investigations. Currently, India has undertaken massive infrastructural projects near the Indo-China border. Last week, the Union Home Minister Rajnath Singh had called for a special meeting of the states located along the Indo-China borderline. The states came up with issues regarding security of the regions adjacent to the Indo-China border. In addition, the Home Minister also asked the soldiers of ‘Indo-Tibetan Border Police’ (ITBP) to be extremely vigilant regarding infiltration from China. Moscow: Russian Defence Minister ‘Sergei Shoigu’ warned that the Russia Army was prepared to respond to an emergency posed due to any threat. 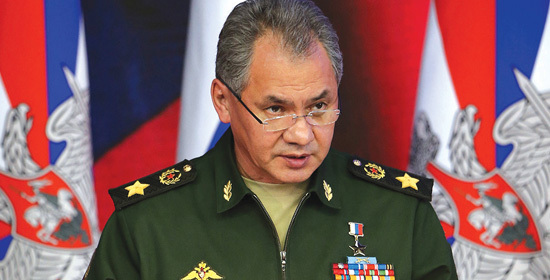 While addressing the government’s official press, Shoigu announced that 99 percent of Russia’s ballistic missile launchers were in a combat-ready state and 96 percent of them are constantly ready for an immediate launch. In the current times, to resolve a nuclear threat there is a dependency on military’s ballistic capabilities and Russia is prepared for it, said Defence Minister Shoigu. He said that 99 percent of missiles out of the ballistic arsenal in Russia’s defense armory, were in a war-ready state. 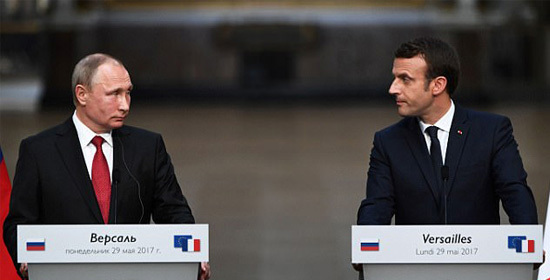 Paris: The issue of Russian media’s interference in French elections was brought up during the Russian President, Vladimir Putin’s France tour. The newly elected French President, Emmanuel Macron strongly criticized Russian media’s interference in this election, in the very presence of President Putin. While the Russian President has distinctly denied these allegations, Macron’s unabashed critique of the Russian media while standing next to President Putin at a press conference, has grabbed the world’s attention. Last October, the then French President, François Hollande, had fired criticism towards Russia over Syrian crisis and had refused a red-carpet welcome to President Putin. London: The shocking news that relates to terror threat in the UK after the recent terror attacks in the country have started surfacing. 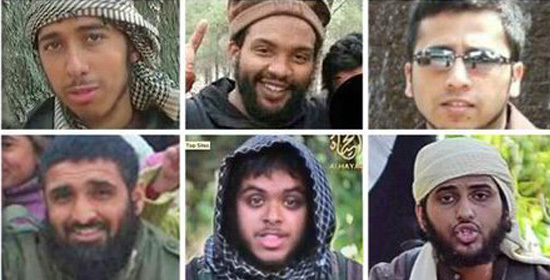 Shocking news published by UK’s daily ‘The Times’, have revealed that currently there are nearly 23,000 suspected terrorists in the UK. The daily has claimed that the said information has been given by the British administrative officials and the news has been published according to the report by the intelligence agencies. With this background, British Home Minister- Amber Rudd has indicated that the terrorist network involved in Manchester attack is still at large. Paris: ‘After the dissolution of Soviet Union during the 90’s decade, the importance of NATO had ceased. Since then, to justify its existence, NATO is purposefully presenting Russia as a threat,’ criticized the former Head of French Intelligence, Yves Bonnet in no uncertain terms. Russia in no way is a villain, testified Bonnet. Since past few months, NATO has been deploying troops in increasing number in the European countries that are adjacent to the western border of Russia. 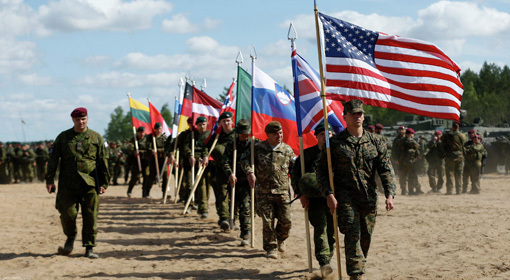 Armies of NATO, as well as the US, have been deployed in Poland, Lithuania, Czech Republic, Estonia, Moldova, and Latvia. Washington/Toronto: The US President, who has been giving indications of trade actions against nati ons such as China, Germany, and Mexico, has targeted neighboring country Canada itself. 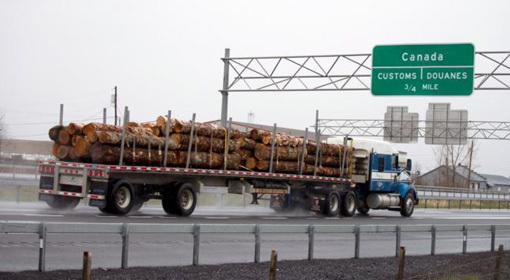 The US, who has been criticizing Canada over the export of ‘Dairy’ products and wood, has announced 20% tax on products imported from Canada. While these actions by the US has attracted strong reactions in Canada, the Prime Minister of Canada, Justine Trudeau has warned that the government of Canada will take steps to protect their interests. Hence it is evident that an intense trade war may soon ignite within the two nations. ‘NAFTA’, a free trade Agreement amongst the US, Canada, and Mexico, is in existence since past few decades. Daily some or the other news about conflicts is coming out. If this trend continues for few more months, huge war looks unavoidable.